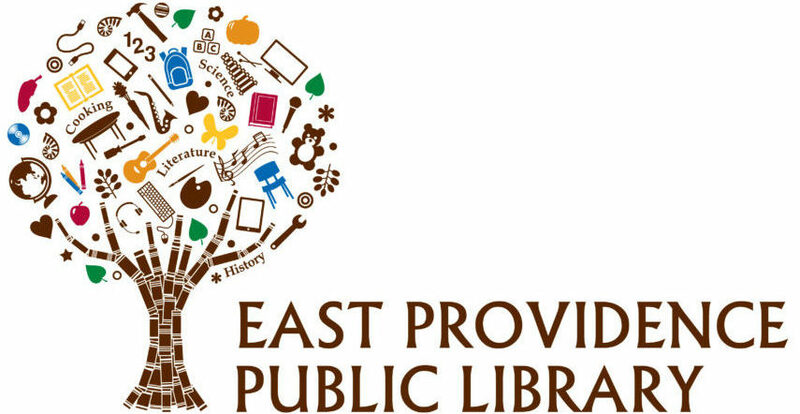 The Trustees of the East Providence Public Library welcome community use of the Library’s program and conference rooms at both Weaver and Riverside locations. The rooms are primarily available to support Library programs and functions that further the goals of the Library. When not being used by the Library, the rooms are available for use by community groups and other organizations for non commercial, cultural, informational, educational, intellectual and civic purposes.